With old friends like these, who needs enemies? It's a question short, mild mannered detective Edward Newson is forced to ask himself having in romantic desperation logged on to the Friends Reunited Web site searching for the girlfriends of his youth. Newson is not the only member of the Class of '86 who has been raking over the ashes of the past. As his old class begins to reassemble in cyberspace, the years slip away and old feuds and passions burn hot once more. Meanwhile, back in the present, Newson's life is no less complicated. He is secretly in love with Natasha, his lovely but very attached sergeant, while comprehensively failing to solve a series of baffling and peculiarly gruesome murders. A school reunion is planned and as history begins to repeat itself, the past crashes headlong into the present. Neither will ever be the same again. In Past Mortem, Ben Elton, previous winner of The Crime Writers' Association Gold Dagger Award for Popcorn, delivers both a heart-stopping thriller and a killer comic romance. I loved this! Ben Elton is a terrific storyteller! Having all of what Elton wrote would have been a start. Have you listened to any of Ben Miles’s other performances before? How does this one compare? I don't think so, but he makes a good job of what's left of the book. What character would you cut from Past Mortem? 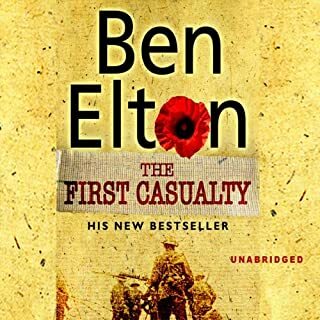 I never listen to abridged books but made a special exception in this case as it's the one Elton audiobook I haven't heard. Now I know why. The cutting is shameful. Chunks of the plot are missing and some scenes are so cut they read like notes the author might have made in the first place. Avoid at all costs if you admire Elton as a novelist as I do. I've a good mind to ask for my money back. One of the rare listens that though short is compelling to the end! Well worth it! "Past Mortem" provides an interesting tale around a question that many people have asked themselves: wouldn't it be fun to get together with those old highschool classmates? From personal experience, I would say maybe.... reunions can either be very boring, or provide a good opportunity to get back in touch with old friends. The characters in the plot have the same experience, however old feuds start to resurface, and are settled once and for all. A caveat: there were some shortcuts in the audiobook plot, which made me wonder if the work hasn't been too abridged. 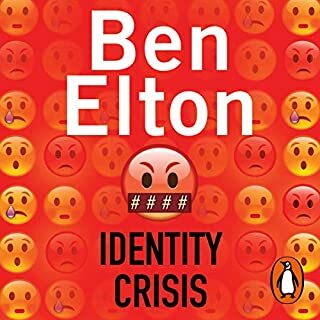 If you enjoy Carl Hiaasen or Nick Hornby, then Ben Elton is certainly a writer you need to discover. I first came across his work with the excellent "Popcorn", and have by now read most of his other work (including the excellent Big Brother parody Dead Famous). 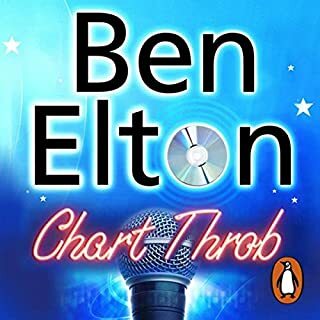 For me, "Chart Throb" by the same author outperforms "Past Mortem", but both are worth your while! 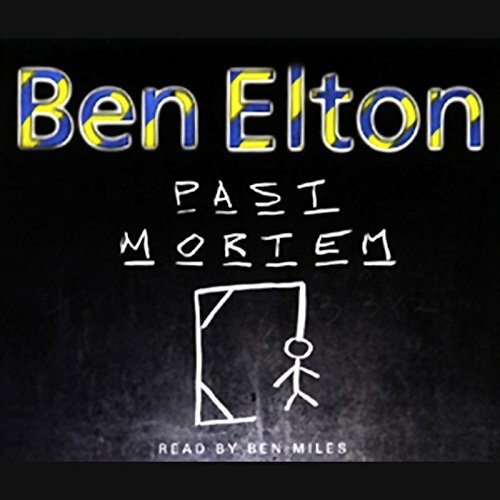 I'm not a huge fan of Ben Elton, but this book looked a bit 'crimey' so I gave it a shot. 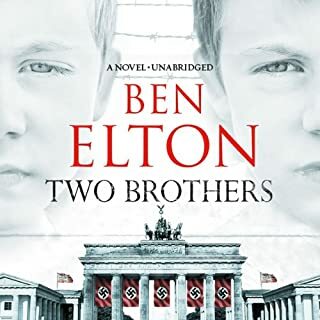 I wasn't disappointed, Ben Miles' reading is excellent, the writing is pure Ben Elton style and the story line is a 'can't put down' type. Definitely worth the money and you will listen to it in one go!! 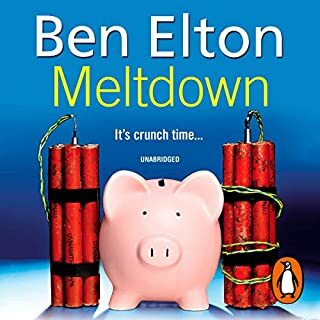 I usually Love most of Ben Elton's books but this was very poor. I knew who'd done it by the second chapter. Very un suprising and dull. Don't go for it. Trying another Ben Elton's work. Also it was very short, lacked any story.